Clue-Less: The Improvised Murder Mystery! Mrs.Peacock in the pantry with poison. Mr.Black in the Billiards room with a blunderbass. Miss Scarlett in the scullery with a scalpel. Six suspects. Seven rooms. Eight weapons. No Clue. 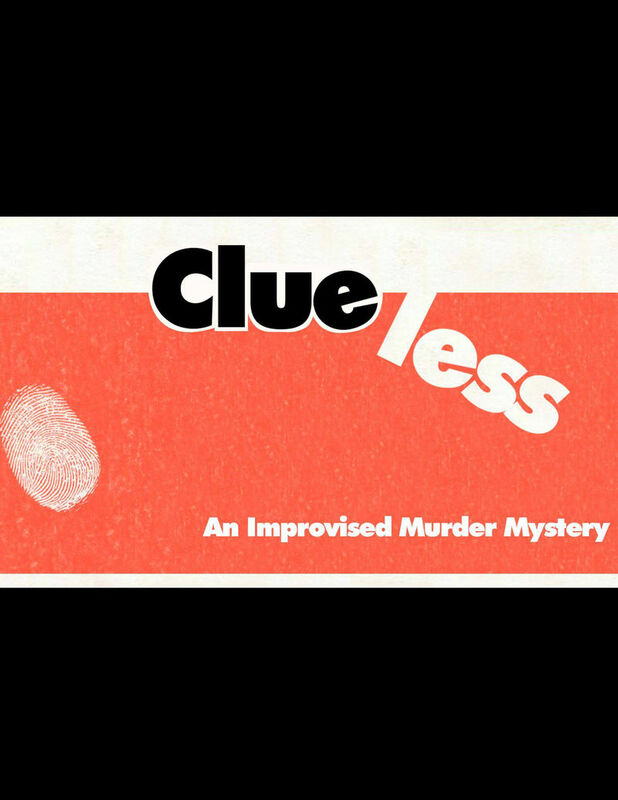 Help us solve a murder and catch the perpatrator...it could be you.But probably it will be someone on stage.Clue-less is an improvised murder mystery based on the boardgame (and movie) Clue. Expect zany, over the top characters trying to find out who murdered one of their own - before it's too late. Three nights only! Get your tickets before they sell out!April 8 | 10:30PM @ Havana Theatre.